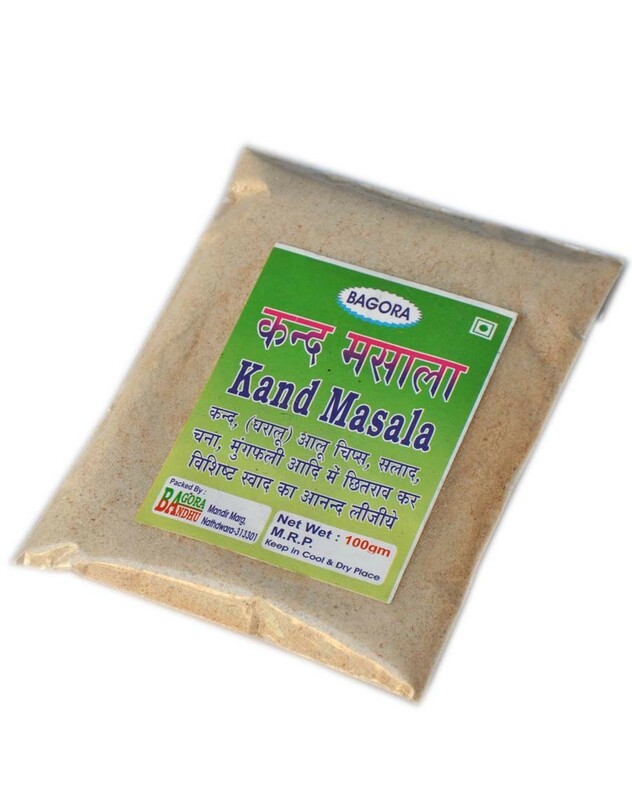 Kanda masala is used for making vegetables like cauliflower. It is great in taste. Has shelf life of 6 months. Kand recipe best of all because it is, indeed, a tongue-tickler! Make sure you cook the Chatpata Kand with this masala till it is crisp and golden in colour, and serve it immediately to enjoy it at its best.